Is this you? Vote in our Thursday poll. 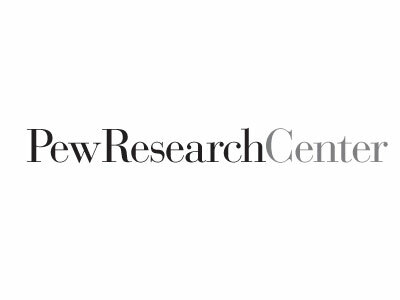 A new report released by the Pew Research Center and the John S. and James L. Knight Foundation this morning adds to the slowly growing body of literature that shows that the popularity of long-form prevails, even on screens that fit in one hand. Despite the small screen space and multitasking often associated with cellphones, consumers do spend more time on average with long-form news articles than with short-form. Indeed, the total engaged time with articles 1,000 words or longer averages about twice that of the engaged time with short-form stories: 123 seconds compared with 57.1. In addition, our analysis indicates that this metric almost certainly underestimates the real time spent reading or watching a news story. Specifically, the Parse.ly metrics capture screen movements such as scrolling or clicking, within 5.5 second intervals. While more precise counts of actual user engaged time may still be out of reach with existing methods, what is of most value is the relative difference that emerges between long- and short-form stories. And here the conclusion across this dataset is consistent: People are spending more time on longer stories than on shorter ones, suggesting that engagement can expand to meet the demands of a more in-depth piece. The ratio of time spent reading long-form to time spent reading short pieces was consistent regardless of time of day or way in which an article was accessed (social media link, email link, etc.). And on the Facebook vs. Twitter front, Facebook sharing, as expected, earned an article way more clicks than Twitter, but readers spent more time on pieces shared through Twitter vs. Facebook. Is this you? Are you a long-form fan, or do you prefer things short? Vote below. Do You Prefer Long or Short Reads?